Drag queens have been banned from performing at a Pride event in case they offend transgender people. Organisers of Free Pride Glasgow, which bills itself as an ‘anti-commercialist’ alternative to the Scottish city’s main Pride event, have announced the controversial ban. 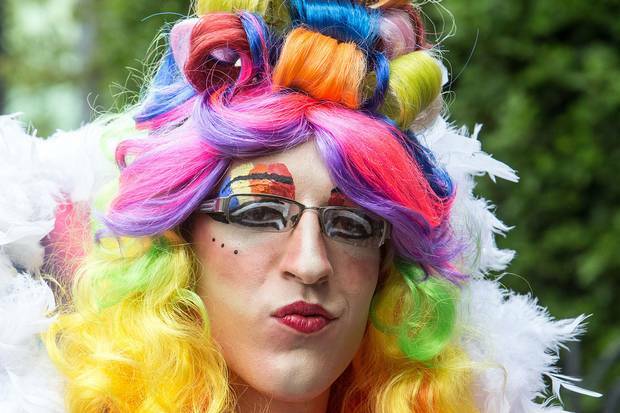 Despite the fact that drag queens have been closely associated with Pride celebrations for most of their history, they will not be allowed to appear at the event next month in case they cause offence. A statement from the organisers said: “After much discussion, the trans and non binary caucus decided not to have drag acts perform at the event. It added: “We hope people can understand and support our decision. However we feel it important to fully explain why we came this decision.